How can the global language of photography be used in a way that unites communities and champions positive change? Culture Shifts: Local presents collaboratively produced photography from eight socially engaged photography projects across Liverpool. 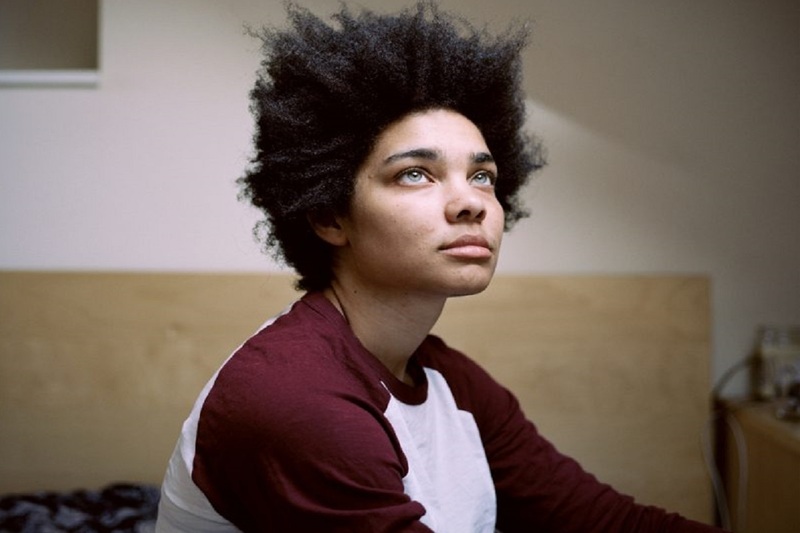 The work demonstrates how photography as an art practice can be used to help communities define themselves, bridge cultural divides and communicate the vital issues of today. Part of Open Eye Gallery’s mission to champion socially engaged photography, the works included in the exhibition were chosen by the grups each artist worked with. Featured works come from Tadhg Devlin with the SURF Dementia Network group, and Andrew Jackson, Darryl Georgiou and Rebekah Tolley with Granby 4 Streets CLT. Find out more. Sisters Uncut is a feminist direct action group that campaigns to prevent and reverse cuts to domestic violence services and austerity measures. 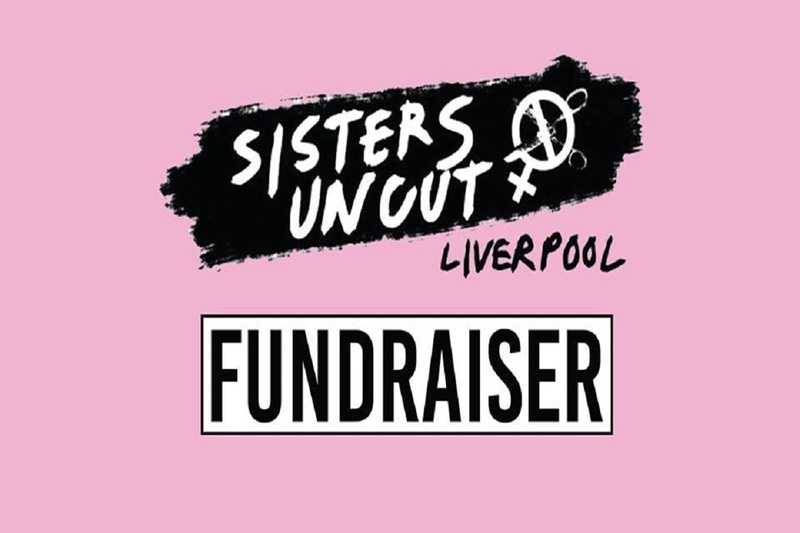 Made up mostly of sector workers, survivors and local community members, Sisters Uncut Liverpool group has been active since January 2017. Money raised will fund travel for sisters to attend meetings, resources to help us deliver direct actions to oppose legislation and finally, to contribute to the hire of a safe meeting space. All are welcome to this evening of music which seeks to raise important funds for the campaign group. Featuring beats from DJs M T HALL fka AKASA (live) and BITOWSKI, a pop up from Grrrl Power Liverpool‘s Don’t Touch Me campaign, and a well-stocked bar in this artist studio space. Details available here. 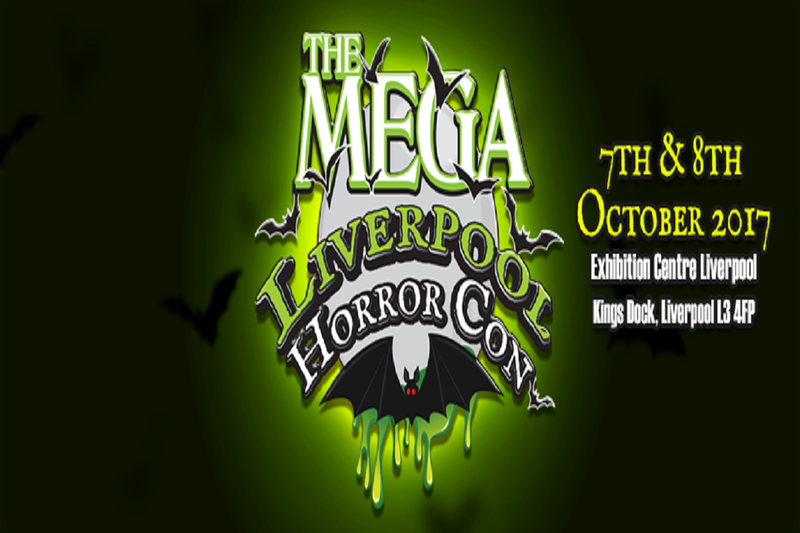 The UK’s scariest convention is coming to Liverpool for the first time, boasting a weekend of live music, an on-site cinema featuring the latest horror movies from across the country, a range of exhibitors, horror memorabilia, photo-both nightmare the ‘hall of horror’ and opportunities to meet actors from some well known films. Celebrity guests include CJ Graham and Ari Lehman from Friday 13th, Lawrence Harvey from Human Centipede, Jamison Newlander from The Lost Boys and Jsu Garcia from Nightmare on Elm Street. Among the exhibitors will be SFX demonstrations where fans can watch characters being bought to life through the use of prosthetics and make-up, while globally acclaimed horror writers will be on hand to sign copies of their latest tales, offering an insight into their road to horror. Tickets available here. You must remember this… It’s always a special occasion when Liverpool Philharmonic invites visitors to experience a classic film, accompanied by a live full orchestra. 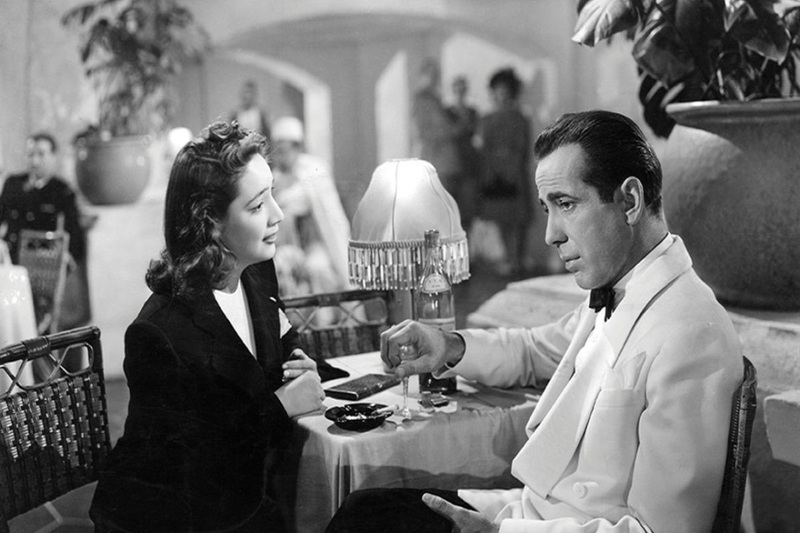 The iconic Casablanca is a thriller, a film noir, and a beautiful romance featuring one of the Golden Era of the silver screen’s most unforgettable couples; Humphrey Bogart and Ingrid Bergman. See Michael Curtiz‘s 1941 classic spring to life, with Max Steiner’s orchestral score sounding as rich and as passionate as it did when the film was first released. So, play it again, Sam…Tickets from £15. New solo exhibition by artist, filmmaker and performer Wu Tsang investigating issues of voice and representation through radical, documentary filmmaking and activism. Featuring the world premiere of the newly commissioned art film Under Cinema, the work follows acclaimed American singer-songwriter Kelela (Warp Records), and uses innovative filmmaking methodologies to question the reliability of the fixed image, as well as the artist’s (or the viewer’s) gaze, making it a must-see for film and music fans alike. Following the preview, FACT will be co-hosting an after-party with Homotopia festival (details TBC). 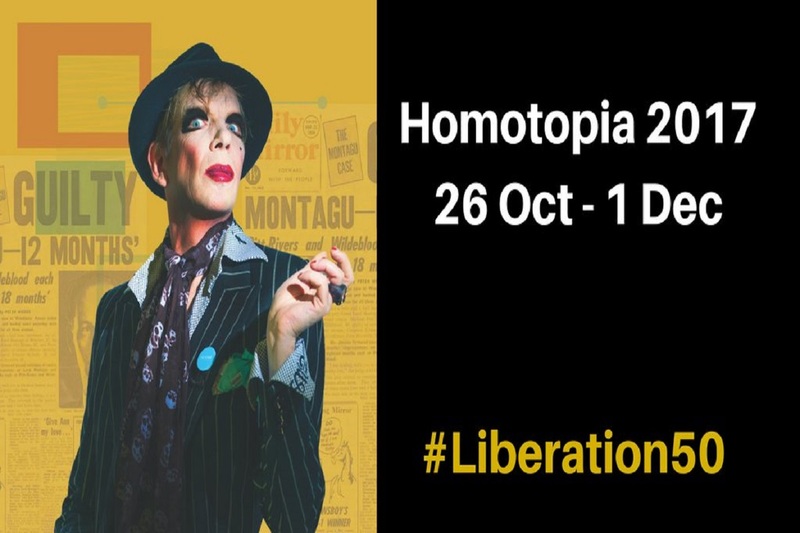 Liverpool’s annual festival of art, interventions and participation Homotopia returns this autumn ready to inspire social justice and unite communities. Featuring six weeks of eclectic programming including trailblazing new plays and contemporary dance at Unity Theatre, visual art at Tate Liverpool and FACT and unique events such as cabaret night EAT ME at The Royal Standard, the festival is bookended by lavish art parties that are sure to draw the who’s who of the Liverpool’s arts and LGBT+ scenes. The perfect opportunity to discover a new venue (Red Brick Vintage), visit the newly refurbished Unity Theatre, or reacquaint with one of our city’s traditional galleries (Sudley House) in this celebration of queer culture.